Signal Fire is a powerful rock/reggae quintet offering the sounds of brighter musical horizons. From the coast of North Carolina, the band stokes the flame of conscientious rock/reggae with danceable rhythms, fervent melodies, and feel-good vibes. In their first two years, Signal Fire independently toured the eastern seaboard sharing the stage with acts such as The Wailers, SOJA, Dirty Heads, Fear Nuttin Band, Fortunate Youth and more. 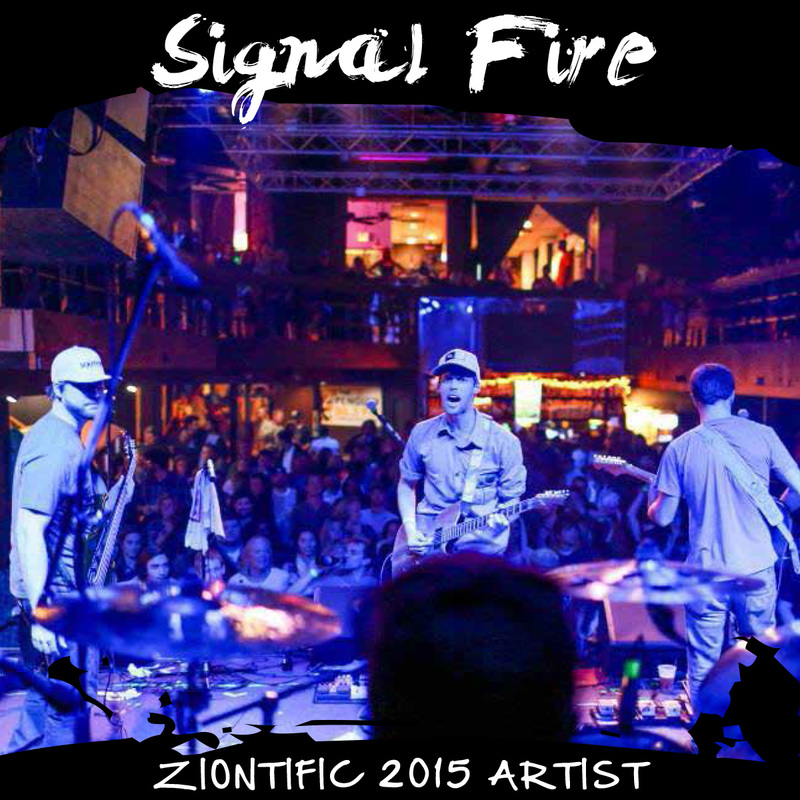 Signal Fire released their debut album “Ignite” in September of 2013 which charted at #8 on the iTunes US reggae charts. Lit from the embers of reggae, rock n’ roll and thoughtful lyricism, Signal Fire has quickly become a musical beacon for a growing number of audiences on the east coast and beyond.